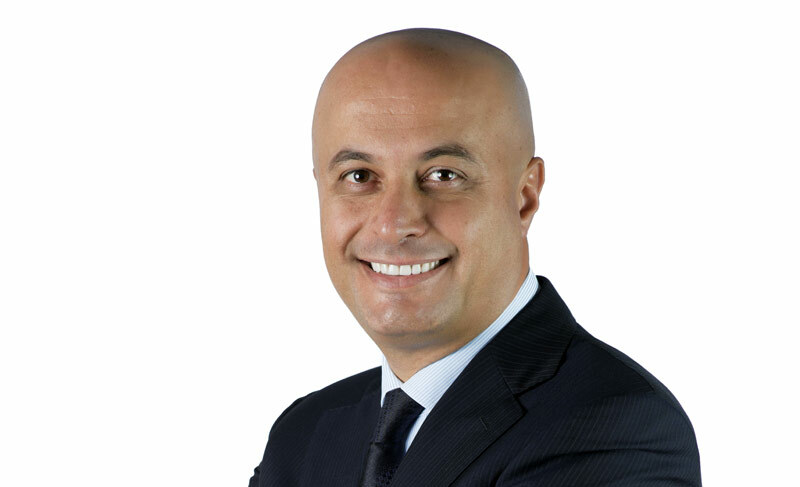 Microsoft just announced they now have a new executive heading the Middle East and Africa (MEA) region called Samer Abu Ltaif. He’s a Microsoft veteran who’s been with the company since 2004 in various positions. He was apparently one of the key people driving programs like BizSpark (an initiative to support Startups with cheaper access to Microsoft business tools). His focus in his new role though will not be startup focused. The press release we got says it’s to “drive the digital transformation agenda of the region across governments, enterprises, developers and small and medium businesses.” So yes, not anything specific, which usually just means no big changes. It’ll be as if nothing’s changed. That’s not necessarily a bad thing ofcourse. But looking at what the executive he’s replacing, Ali Faramawy, is moving on to may shed some light. He’s has become the global head of the Emerging Markets Digital Transformation Organization which apparently is about pushing emerging markets to adopt the company’s cloud services more. Samer’s new regional role could therefore be about supporting these new global initiatives. He has some experience pushing Microsoft’s cloud platform, Azure, in the Gulf region in his previous role. Getting African governments and enterprise using cloud has not been achieved yet by the 3 giants of cloud; Amazon, Microsoft and Google. Amazon has been deliberate in opening an office on the continent (or rather South Africa – there’s a difference right?) but Google and Microsoft have been less deliberate about it, I’m guessing because cloud is just one of many components of their bigger businesses, whereas AWS is a key part of what Amazon is.